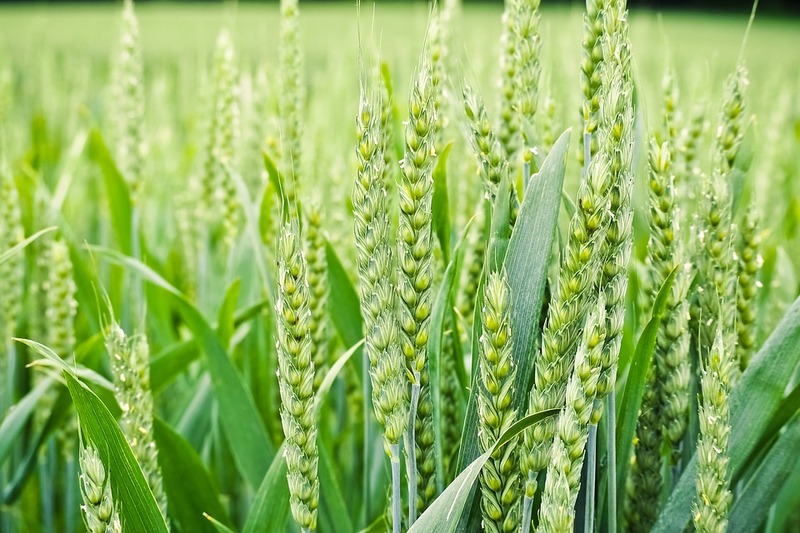 The International Grains Council has just released its monthly update report that placed South Africa’s 2018/19 wheat production at 1.8 million tonnes, up by 6 percent from last month and 20 percent higher than the previous season. This is largely on the back of improved weather conditions in the Western Cape and other winter wheat producing areas in the country. This monthly upward revision was somewhat surprising to me, I had thought that the council will keep its estimate unchanged at 1.7 million tonnes given the fact that the recovery in the Western Cape is not widespread. The Swartland and Overberg regions are in good shape with the crop nearing pollination, but the southern Cape is in bad shape. There are already reports of crop damage, but the scale of it is unclear at this point. Other winter wheat producing provinces like Northern Cape, Free State and Limpopo, amongst others should have a fairly good season and soil moisture has been largely replenished by summer rainfall. The irrigation areas will also benefit from improved dam levels. The local Crop Estimate Committee will release its forecasts on Tuesday afternoon. It will be interesting to see how their view contrasts with the International Grains Council. Overall, I believe that the 2018/19 winter wheat production season will be far better than the 2017/18 season which was characterised by drought and led to lower production of 1.5 million tonnes. This meant that South Africa would import the second highest volume on record in the marketing year that ends in September 2018 – that’s about 1.9 million tonnes. So far, Russia, Germany, Romania, Argentina, Latvia, Ukraine, Romania and Lithuania are amongst the leading suppliers. If the aforementioned production materialises, then South Africa’s 2018/19 marketing year which commences on 01 October 2018 could see a decline in imports to average levels of 1.6 million tonnes. But wait – I will release my final call on 2018/19 wheat import estimates after the official production estimates – which will be Tuesday next week.